Are you in a mood for Fun, Frolic and Laughter? 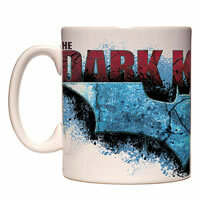 This ceramic mug from Warner Bros will just help you get started. 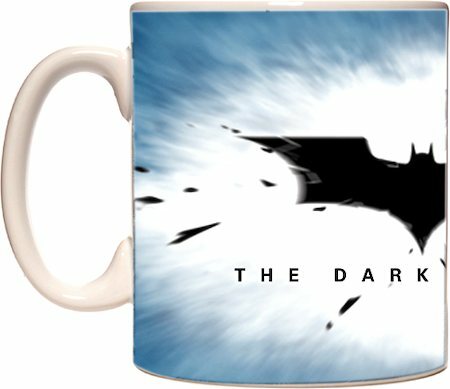 This mug with Dark Knight Batman Movie Logo imprint adds to your mood and style and has a C-handle for a perfect grip while you sip your favorite beverage. 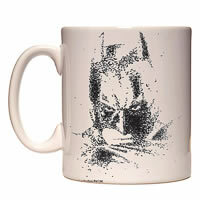 The Warner Bros Mugs (officially licensed) are imprinted with all-time favorite Dark Knight characters. 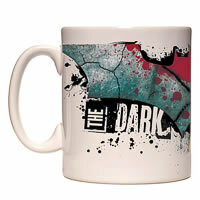 The mugs will let you add life to your home and office decor. 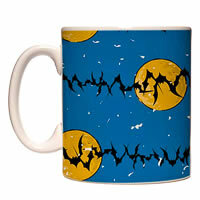 Warner Bros exclusive collection of Mugs strive to make you feel funky. All of the products are designed and created in detail to enhance the experience and bring out the adventure side in you.